Mt. Laurel Garden Club will hold it’s annual plant sale benefitting local high school scholarships on April 27. 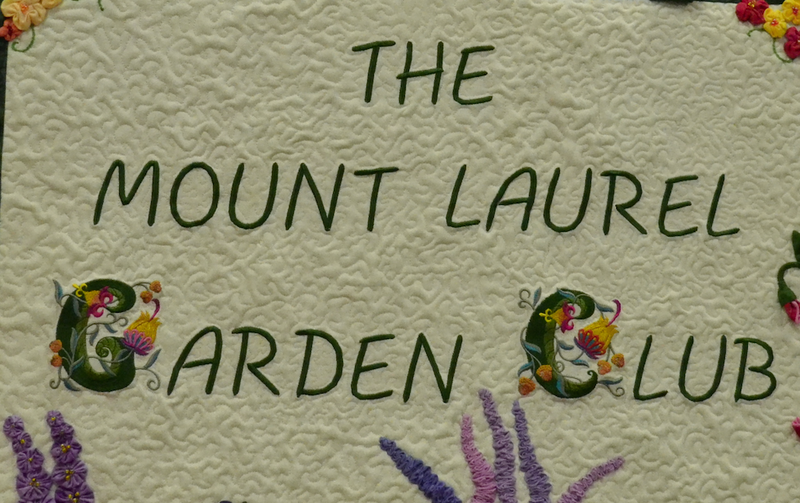 That day, the Mt Laurel Garden Club will hold its sale at the Mt. Laurel Library, located at 100 Walt Whitman Drive, from 9 a.m. to 1 p.m. According to club officials, proceeds from the sale, along with other money-making events of the club, will be used to grant scholarships to graduating seniors residing in Mt. Laurel. Club members will be supplying perennials for shade and sun, bulbs, shrubs, herbs and native plants from their gardens. There will also be a number of annuals. Officials say this event is a “great opportunity” to beautify one’s yard and get expert advise on your gardening questions from club members. Members of the club hope to see supporters at the library on April 27.